Whether you are intending to learn Reiki to heal yourself, others or to deepen your spirituality, it will be sure to meet you exactly where you are at in your life because the energy is divine intelligence. The attunement process itself is one which can be deeply cleansing, enlightening and powerful. Alongside the traditional Usui Reiki teachings, I look forward to sharing some of my own knowledge and experience which I have learned along the way in healing service over the past 5 years. It is such a blessing to share this with those who feel called to deepen their own connection to Reiki. Level 1 as like an initiation into Reiki. This will be a gentle and nurturing day combining practical and theory. 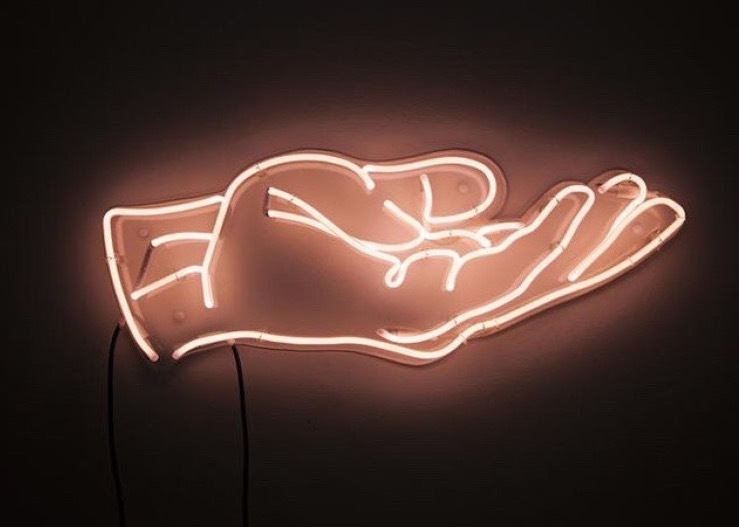 The attunement process will open your own energy channels to connect with Universal Life Force Energy inviting the healing energy to flow through you and your hands for self and others. The purification process that you will go through (especially if you follow the guidelines to honour the attunement) will ignite your own healing process as stagnant energies, blockages and anything which may be holding you back are cleansed. 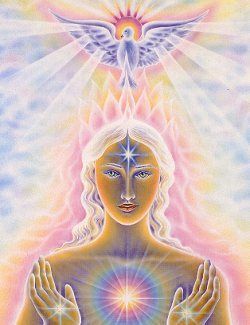 Learning Reiki is the most beautiful starting point for anyone feeling called to connect with healing energy, deepen spiritual and emotional awareness and generally connect deeper to themselves, others and the Universe. It complements other healing methods or spiritual practices too so if you already use other methods, it will coincide in wonderful ways. It really is a simple yet profound set of tools open to anyone who feels called to learn. Please note, in order to be a qualified practitioner to treat paying clients you will be required to take Reiki Level 2. After spending a year and a half seeing Josie for regular healing as she guided me through removing blockages, opening me to things I didn’t even know I was blocking out, helping me to change lifestyle habits, thought patterns and behaviour patterns that no longer served me, as she gave me a space to be totally vulnerable and off load years of bottling up experiences and emotions, and as she helped me to introduce tools to take care of myself better and find healthy ways of releasing vent up energy and feelings, i have now taken my first step into hopefully helping other people to do the same, but to also continue to work with myself to know myself better.